A bit loud when under load, but still solid. Cables are well-thought-out lengths. Haven't had any real problems with it. 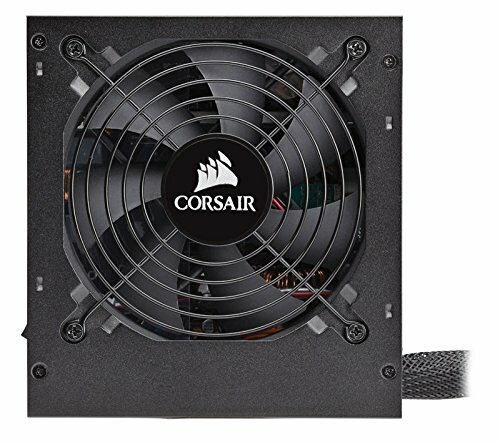 The PSU works great, and comes with all the cables you need. However, the 24-pin motherboard connector is too large, and therefore extremely difficult to fully plug in. 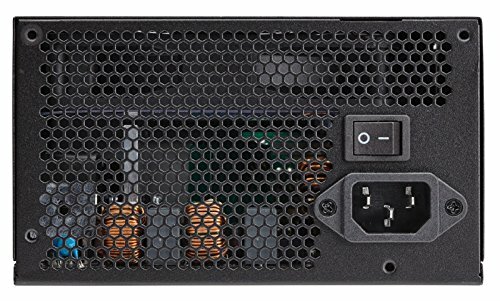 750W Semi modular power supply, gives me ample power. Pretty much what one would expect, could maybe use a few more output slots though. Solid and plentiful power supply. Very modular and solid. I like how it can be flipped upside down to draw it's own air from beneath the case if that case has a bottom vent. So far this has held up to every stress and in fact overcame it with ease. 750w power unit that purrs like a kitten. Very quite, and love the cable minding. It has everything I need.